They say the best things come in threes and if you're looking for a practical pouch for your scissors and everyday hairdressing tools at a price that won't break the bank, then the CoolBlades Treble Pouch certainly fits the bill. It boasts 3 layers of storage with 2 front tiers that each contain 3 small pockets for your scissors and things like hair clips. 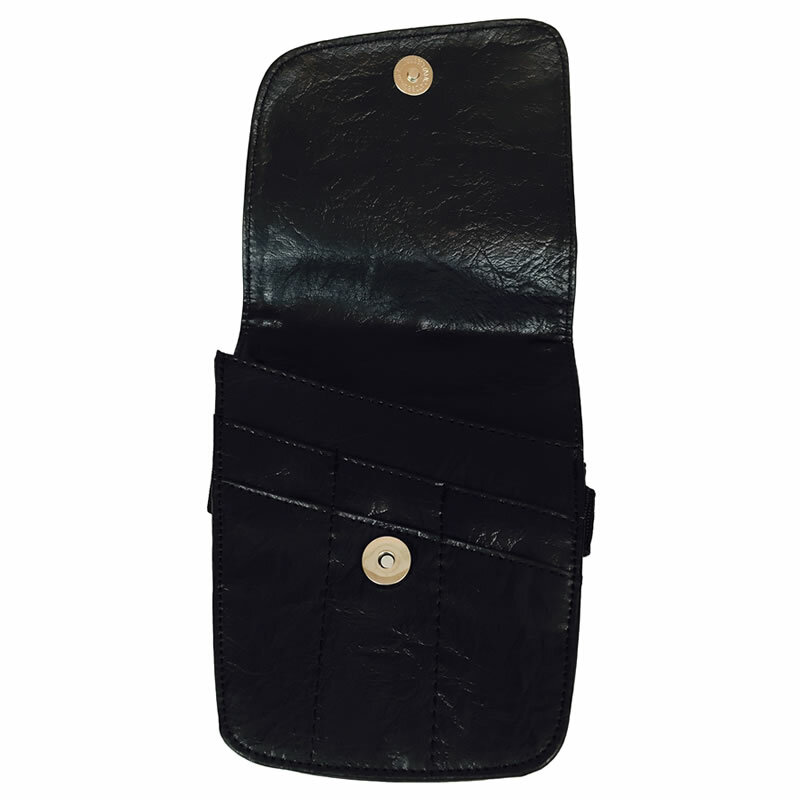 The 3rd layer has a single large pocket with a strong velcro fastening that's ideal for storing your mobile while you work or for taking longer tools like combs. The Treble's top flap is is fastened securely by a metal popper with a magnetic closure which makes it easy to close and ensures it won't come undone accidentally. 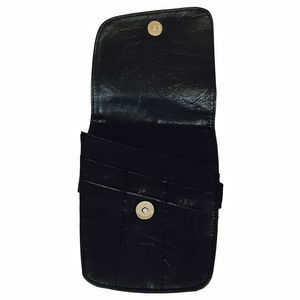 It's designed to be worn round the waist and comes with an attached webbing belt that'll adjust up to 109 cm (41 inches). The belt's buckled with a secure fastening, quick-release clip that makes it easy to put on and off. 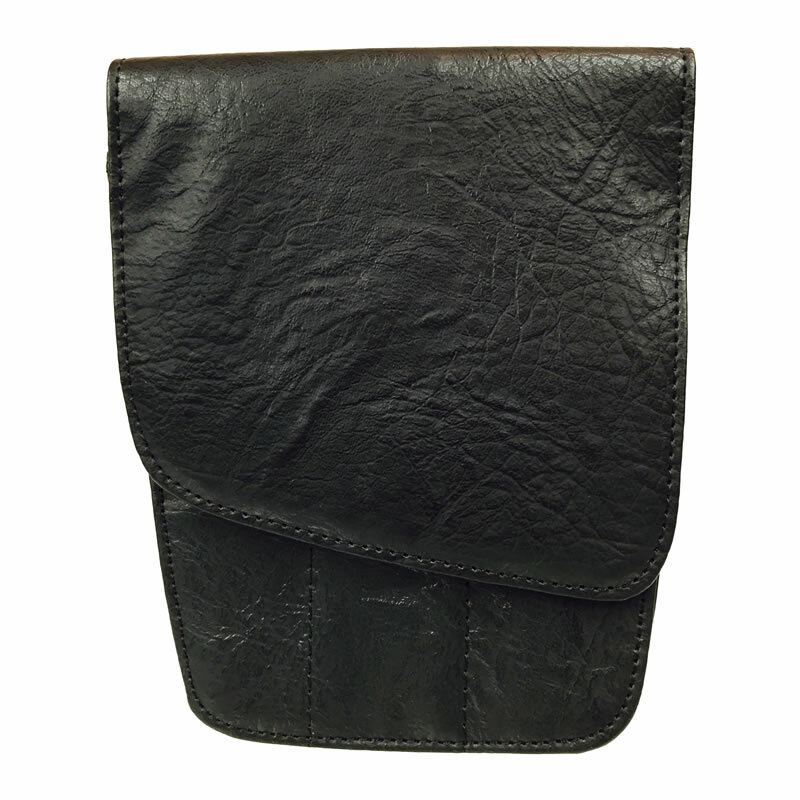 The whole pouch measures 19 cm x 15 cm when closed and is made from a very convincing fake leather that's been stitched with a tough thread to ensure it'll last.